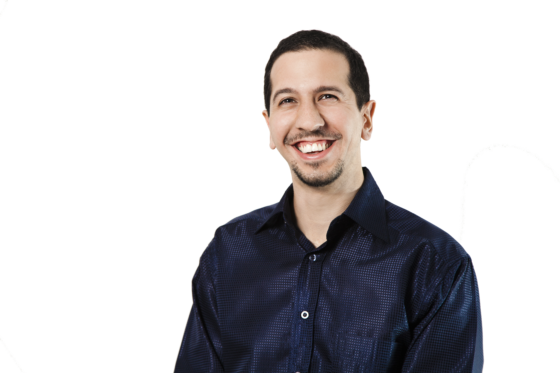 Would you like to start a side business, but you don’t know where to begin? If you answered positively to any of these questions, you’re not the only one. Many people, just like you, dream of leaving the rat race but have family responsibilities that put demands on your time. And you might be short on cash. However, lacking time or money shouldn’t keep you from becoming an entrepreneur. On the positive side, your job gives you a reliable source of income to keep feeding yourself and your family. And it helps fund your side biz. 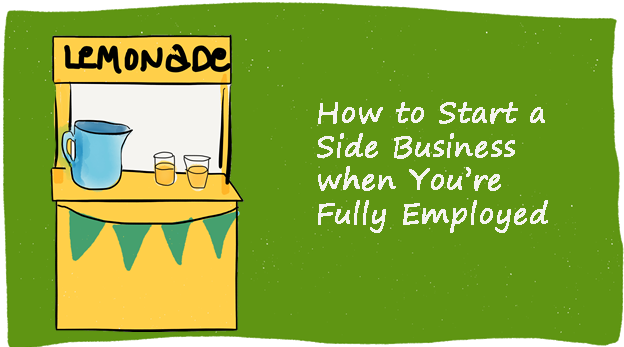 Try the following 7 tips on how to start a side business while staying in your job. You might have a great idea for your new business, but that doesn’t guarantee success. Prepare a plan that describes every little detail about your new project—whether it be a small side hustle or an entire company. You must, for example, research the market to identify your target customers and be able to reach them. You will also need to identify your competitors and develop a sustainable competitive advantage. Finding out about legal requirements is also a must. As you develop a systematic approach to your business, you will also need to determine how much money and time you need to get started. Of course, that will depend on your current obligations, but why not start with setting aside one hour per day? It will not take up a lot of your time daily, but it will be a nice sum of time at the end of each week. Later you can increase the amount of invested time, but take it one step at the time—if you expect too much too soon, you can burn out quickly. The same applies for money. You should set aside a sum to get you started, and not invest your whole life savings at once. Be wise. Don’t forget to assess your skills. It’s no good to start without being aware of what you’re capable of. Don’t try to plan your business in your head. Instead, write down every detail in your business plan, so you know exactly what you need to do every time you get a chance to work on it. Prepare yourself for the business world by learning everything you can. Regardless of whether you need to learn how to manage money, supervise employees, or comply with rules and regulations, today you can easily find educational opportunities in various aspects of business. As you learn the fundamentals of operating a business, don’t forget to study your industry, so you can provide expert service to your customers. Learning doesn’t have to cost a lot. Rather than attending classes at a college or university, try online technology that can supply you with great knowledge without busting your budget. Knowledge is power. Resist the temptation to skip learning to save time. Instead, schedule time for learning to get ready for your new side business. 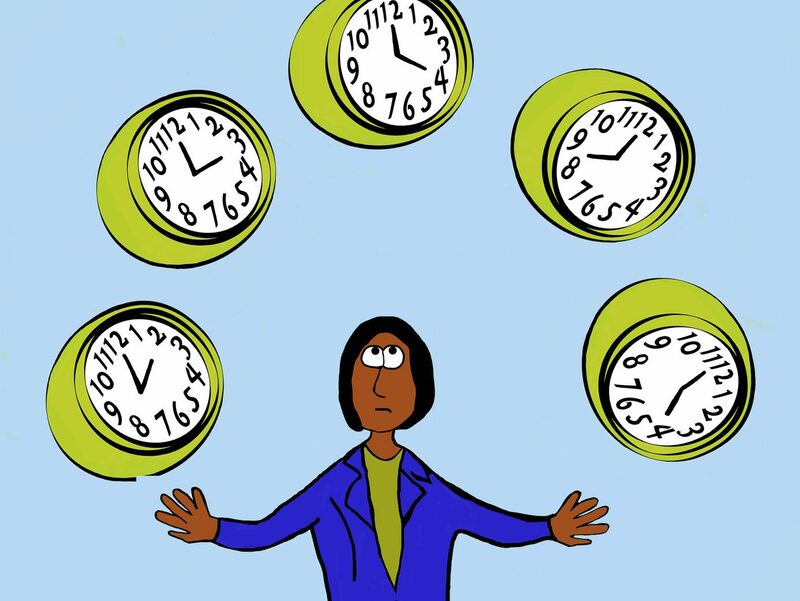 Starting a business while working full-time requires excellent time management skills. However, you should prepare yourself to have less free time than you’ve ever had. You’ll need to sacrifice some things such as hobbies and leisure so you can focus on your entrepreneurial future. Depending on your schedule and your time management skills, you might also need to work on weekends and stay up late during the week (or wake up early). But don’t worry, it will pay off multiple times. As you prepare for your business career, make sure you get your family and friends on your side. Explain to them why you don’t have as much time to spend with them as before and make sure you maintain your relationships. Whenever possible, delegate tasks to other people to maximize the time you have available to nurture your startup. To support your new career, develop a network of personal and professional connections—no one can make it entirely on their own. Start by forming close ties with the people at your job. 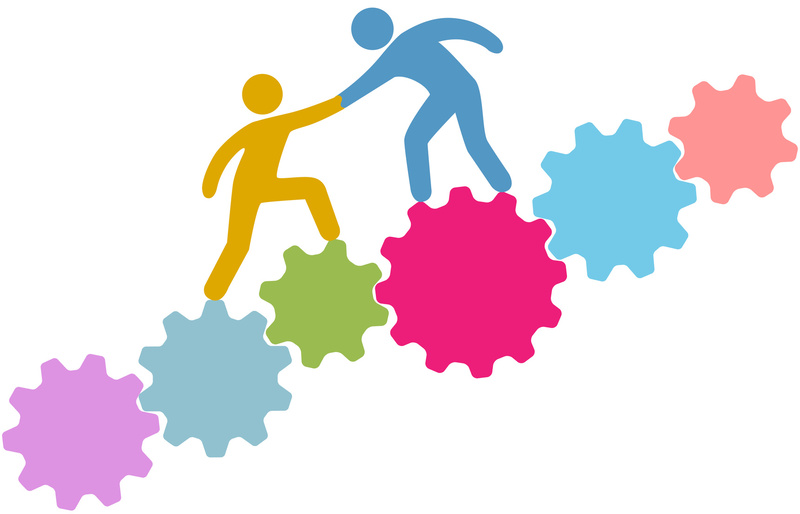 Your current employer, coworkers, suppliers, and customers can become invaluable resources who can help you navigate the challenges of organizing a new business. As you develop your network, also look into social media. Platforms such as LinkedIn can help you meet new people in your industry who can become investors, employees, vendors, and customers. Don’t forget to leverage other social networks such as Facebook and Twitter as you proceed. You can also build your authority by publishing content relevant to your field and sharing interesting articles, videos, and other materials. When you get stuck or come across an obstacle, don’t be afraid to ask for help. Regardless of whether you have questions about licensing, taxes, production, or any other part of your business, you don’t have to find solutions all by yourself. Other people have already faced and overcome similar challenges, so you can save time, money and effort by learning from their experience. Furthermore, don’t put your business at risk by entering into agreements with just a handshake. Consult an attorney whenever you encounter an issue involving your liability, such as when drawing up contracts and guarantees. Also seek legal help when you create policies and procedures for your business, so you don’t run afoul of labor laws and regulations. In the midst of all the excitement and enthusiasm for your new side business, don’t forget to maintain good performance on your current full-time job. You should also prepare for extra scrutiny because your supervisor might want to make sure you’re not working on your business on your employer’s time. That’s only fair. Rather than creating an adversarial environment at work, engender a collaborative relationship by keeping your new business completely separate from your job. If possible, ask your boss to allow you to work from home to give you more time during the day. Telecommuting can let you give your job its proper attention as you reclaim the time you’d otherwise spend sitting in traffic. Starting a business is a daunting task for anyone, especially for people like yourself who are trying to retain their full-time jobs. You will likely face pressures on both your finances and your time, which can be discouraging. You might also have trouble getting your family and friends to understand the change in your lifestyle. Despite all the obstacles and setbacks, though, you must set your mind on your goals and persevere. This means never giving up, and always trying to stay positive and optimistic. When you lack motivation, remember why you want to own your own business. If you can stay vigilant when faced with adversity, you can learn from your failures and mistakes and build a thriving enterprise. Starting your own business while keeping your full-time job is not an impossible mission. Although it may be challenging, exhausting, and time-consuming, you can succeed if you plan, set your mind to it, and stay committed. Over to you. Have you ever tried juggling a side business with a full-time job? What methods did you employ? What obstacles did you face? Let us know in the comments below. I am not only working full-time as an education administrator, I have my small private practice in psychology, where I make home visits. This saves me expenses (no office space to rent), but travel time is a factor. I also have a daughter with significant cognitive and physical disabilities. So I find myself working when I get up at 6 am (sometimes earlier), taking breaks to help my daughter get to school, juggling tasks and answering many emails on my cell phone at odd moments. I work until my daughter gets home. Then I spend some time with her and my husband after he gets home. Then, later in the evening, I go back to answering emails again and scheduling the next day. @Kathleen – Wow, you blew my mind! How do you juggle it all? Great write up, exactly what I teach my students. Great post Natalie. Building a network can feel exhausting sometimes. Do you have any recommendations on ways to leverage Twitter for example to grow that network? Awesome info and great tool to share with those who might be reluctant to start something new. As a full time employee and part time entrepreneur I know how hard it can be. However the rewards far outweigh the inconvenience of missing your favorite shows. Effective plans are required everywhere, when you want to get success in one things or more than one. From my experience also learning is really a beautiful experience which helps you to stay forward in competitive race. And time management is crucial when you want to do lot of things in single day. Eventually, thanks for sharing wonderful tips regarding topic. This is a great read. I would also like to add one thing as I can relate to this 100%. First is that you need to monitor your energy levels. I’m talking about your psychological and physical energy. For example, lack of sleep from spending extra hours on your business which affects your focus on your job and your family. We need to be able to give ourselves a break every now and then to get back our energy levels so we can make the most of our business activities. Entrepreneurship burn out is real and we need to keep this in mind. Never give up! Definitely the main point!